"The fragrance opens with a citrusy note of bergamot. 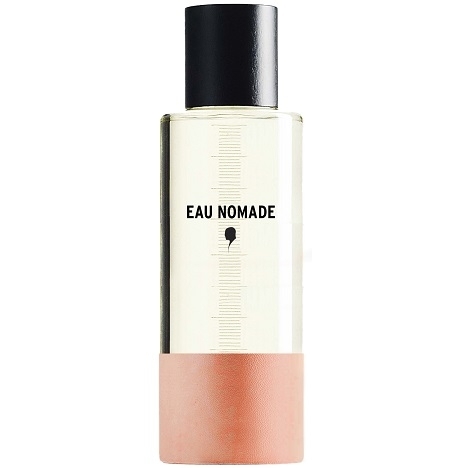 The mimosa heart gradually evolves towards a..."
"Eau Nomade opens with citrusy notes of lemon and ruby orange. In the heart, cardamom bestows a..."